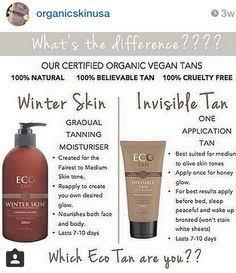 Award winning vegan, non- toxic, certified organic sunless tanner. Truly the best sunless tan range out. 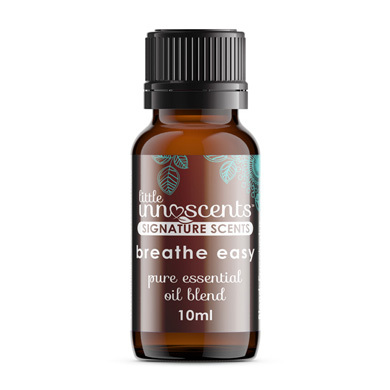 Perfect for every eco-mama Goddess. 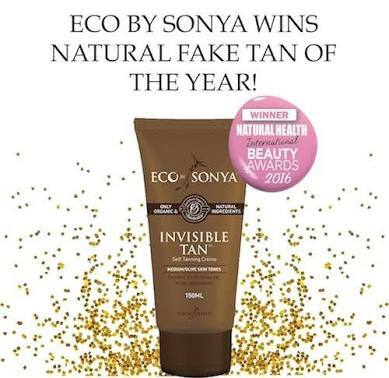 Our award-winning Invisible Tan® is made with natural and Certified Organic ingredients Certified by the Organic Food Chain under Australian Government Organic and Bio-Dynamic standards and requirements. 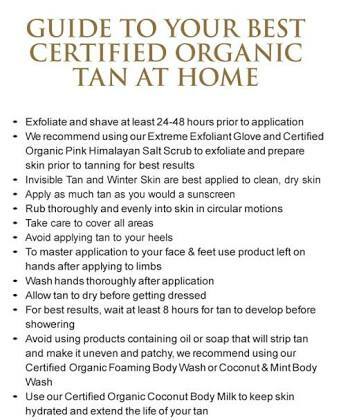 Get a gorgeous, natural and even tan without all the peeling, the pain or anything worse, when you use this Certified Organic tanning range. We don’t mean to toot our own horns but, seriously, our stuff is the best self tanner you can find. 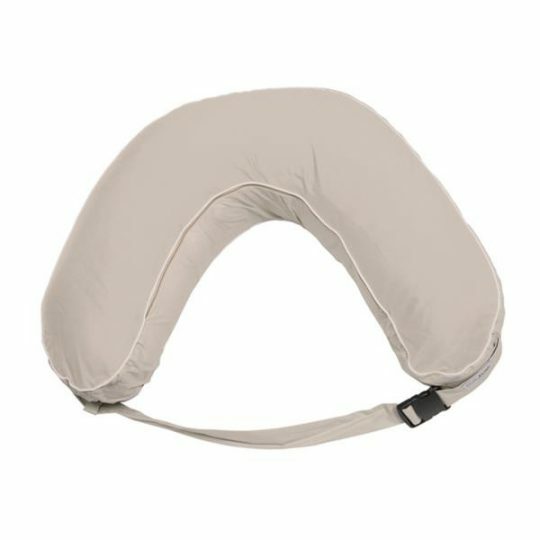 It isn’t filled with nasty, synthetic chemicals. 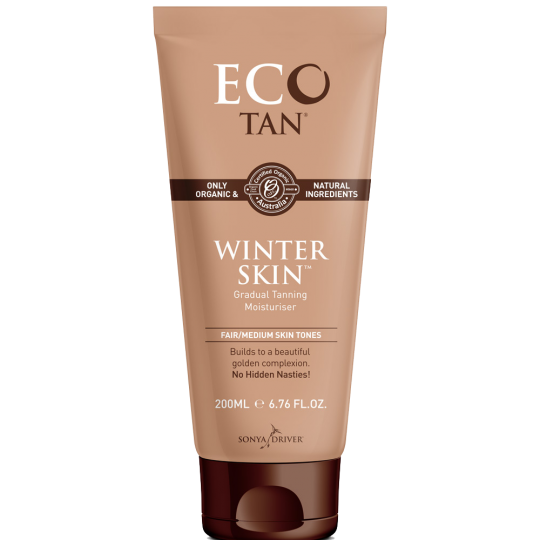 In fact, Eco Tan is proudly only made with Certified Organic and natural ingredients sourced from Mother Nature’s finest. 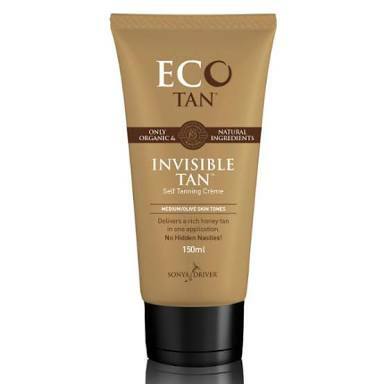 This means that Invisible Tan®® does not contain any disgusting orange dyes that turn you in an oompa loompa. Also, it is completely vegan to offer you natural beauty that is cruelty free..